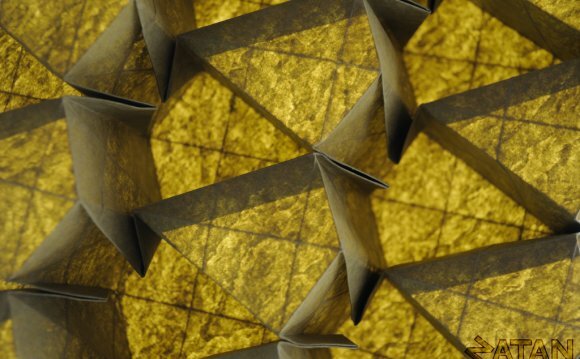 Our study of motions led to one of my favorite topics in all of mathematics: tessellations. I've posted some on this blog, have an old webpage with some good tessellation resources, and found a new source of beautiful Alhambra images to share with students. As a math topic I just love them. The visual aspect, the geometry, the connections with algebra, the historical context, the art connections with Escher... it's darn near perfect. Working with 2nd - 12th graders they are amazing for rigid motions because you use the motions to make the tiles, then to repeat the tiles in a pattern, then can see the motions in the finished tessellation. It's visual and kinesthetic. There ought to be a song. Instead, how about some geogebra. For some reason, this time around, I got interested in kites. Which tessellate by side to side rotation and what would a mixed glide reflection/rotation tessellation look like.